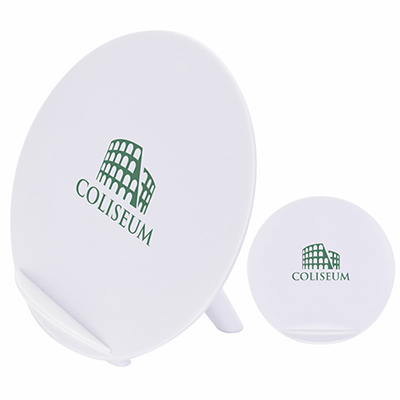 Looking for an inexpensive way to promote your brand? Then, these personalized Screen Cleaners are the way to go. Made of ABS plastic, this media stand comes with a screen cleaner and a removable cap that exposes the screen wipe. 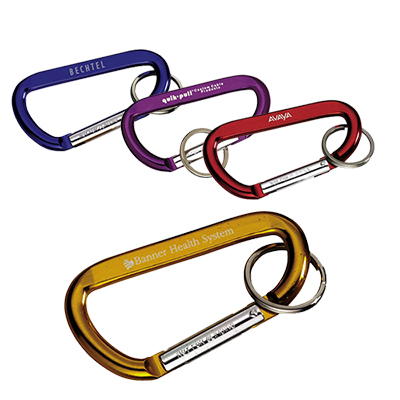 The stand holds most media devices and includes a metal split key ring. These stands come in four different colors—silver w/black trim, silver w/lime green trim, silver w/red trim and silver w/royal blue trim. The custom media stand with screen cleaners are individually polybagged and are ideal for tech companies, electronic stores and phone carriers. 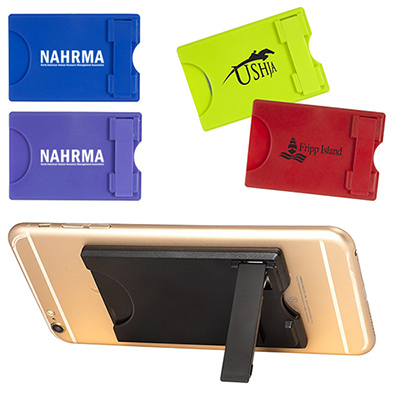 Leave your mark on customers’ minds by getting your company details engraved on these phone stands! 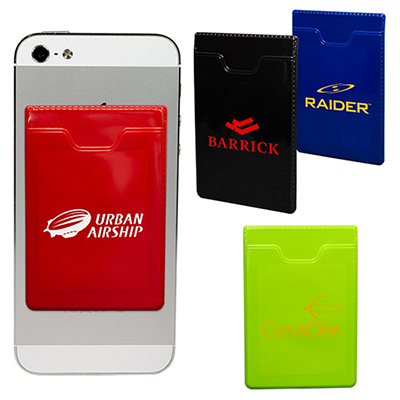 Your customers will love these techno gifts!